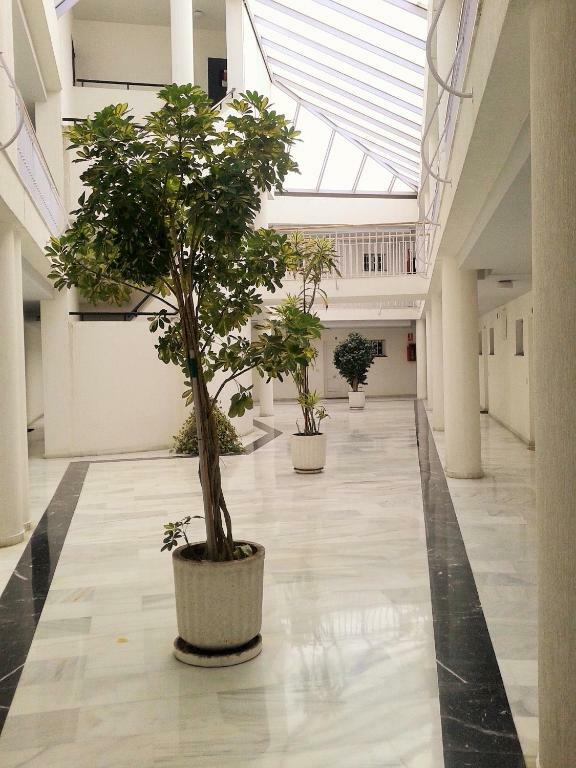 Close to city centre with a wonderful fish market and also near a good supermarket. Real Spain - not touristy. Very clean, comfortable, good location where is close to central Jerez, barrier free facility so baggage transportation is easy, well secured and owner is so friendly and kind. Wonderful stay. 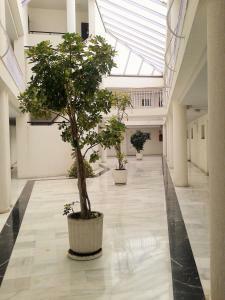 The location five minutes from the centre of Jerez. The apartment was well furnished and had a well stocked kitchen. Only eight minutes from the bus and railway station and the taxi rank for the taxi to the airport (trains and buses did not work for a 9:30 flight). Good location close to the center and several bodegas. Well equipped and we were surprised to have an underground garage. The hostess was friendly. Though she speaks only Spanish, with some knowledge of Italian we could communicate. A comfortable normal-sized bed which we have not experienced often in Spain. 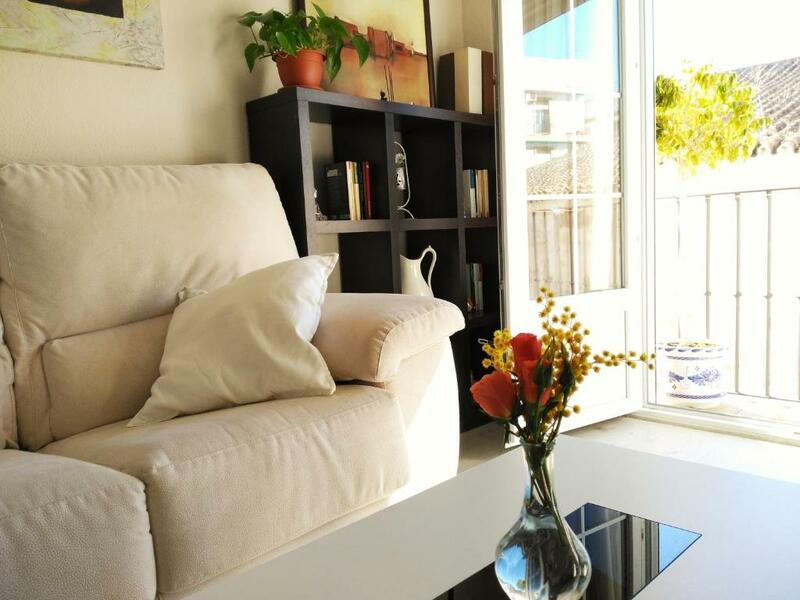 Clean, comfortable and has all you need for a visit to Jerez. Only a short walk to the town centre and to the station. 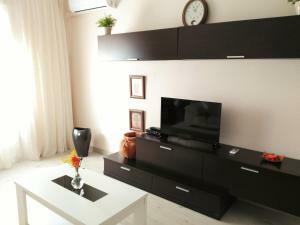 Excellent apartment, very well furnished, a real home from home. Everything is quite new and comfortable. Kitchen has all you need. Bathroom is lovely, shower hot and powerful. Lots of storage throughout. Quiet but in the heart of town. Very secure parking and apartment complex. Jerez old town is all within easy walking. Motorway junctions nearby and easy to get to. 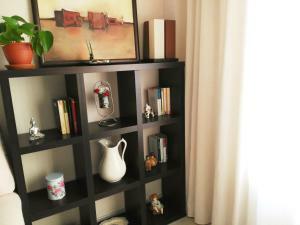 The apartment was immaculately clean, very spacious, quiet. The owner is very friendly and amenable. 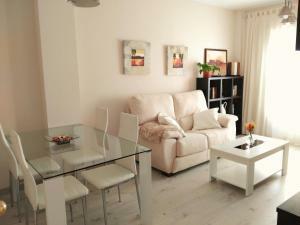 The property is only a few minutes walk from the railway station and the centre of town but is very quiet. It is well equipped, very clean and comfortable. The appartment is very very clean!!! The parking underneath is a real plus if you roadtrip. The lady who handed over the keys is very nice and helpful. Not quite so central, it's a 10 min. stroll to Calle Larga. Nice café (Roma) just underneath to have breakfast. Lock in a great price for Apartamento en centro histórico – rated 9.6 by recent guests! One of our top picks in Jerez de la Frontera – and a guest favorite. Apartamento en centro histórico is located in Jerez de la Frontera, an 11-minute walk from Villamarta Theatre, 1.6 miles from Jerez Cathedral, as well as 2 miles from Plaza del Mercado. The property was built in 1996 and has air-conditioned accommodations with a balcony. The apartment has 1 bedroom, a flat-screen TV with satellite channels and a fully equipped kitchen that provides guests with an oven, a microwave, a washing machine and a toaster. There's a bathroom with free toiletries. The apartment has a terrace. Windsurfing and fishing can be enjoyed nearby. Circuito de Jerez is 7 miles from Apartamento en centro histórico. 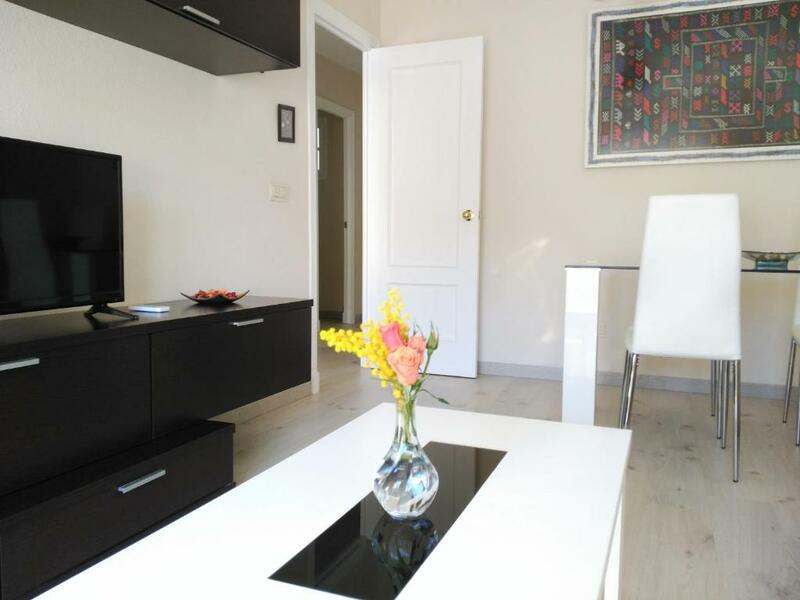 The nearest airport is Jerez Airport, 8 miles from the accommodation. 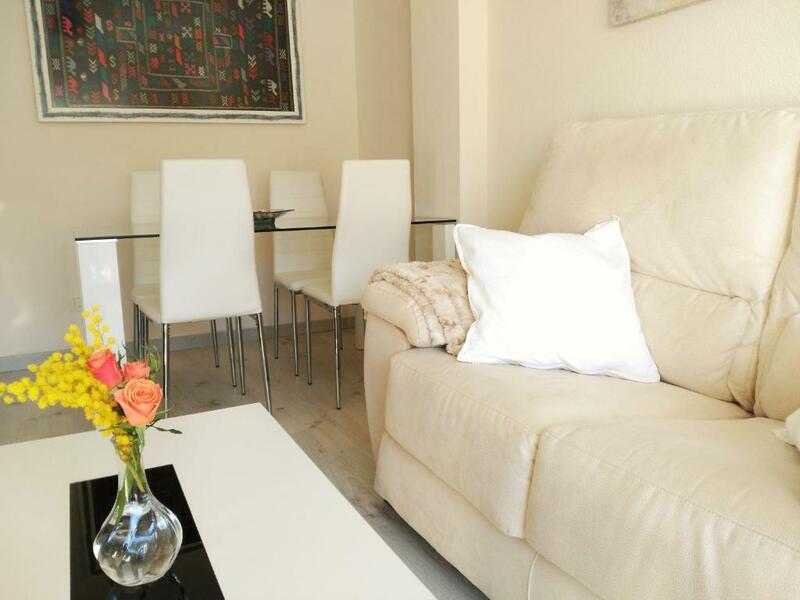 When would you like to stay at Apartamento en centro histórico? Es un apartamento coqueto y muy luminoso. Lo hemos acondicionado con mucho cariño pensando en lo que nos gustaría a nosotros si fuéramos a hospedarnos en él. Creemos que consta de todo lo necesario para que podáis sentiros cómodos. 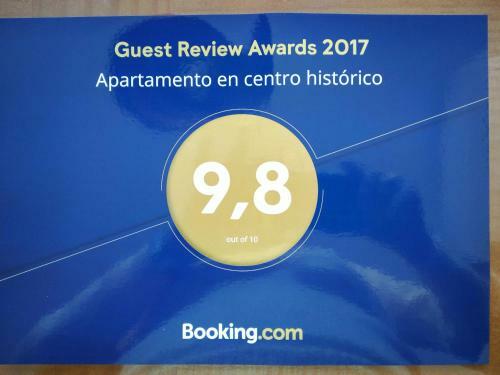 Os cuento sobre el apartamento que alquilamos. Esta en el centro histórico de jerez. Aunque céntrico es una zona muy tranquila. Muy cerca de bares, restaurantes, del teatro, las bodegas, la catedral, en fin de todo lo que hay que visitar, Se llega a todas partes andando sin necesidad de coger el coche. Es un sitio muy alegre. El apartamento se sitúa frente a las bodegas Lustau, una de las mas emblemáticas de Jerez. 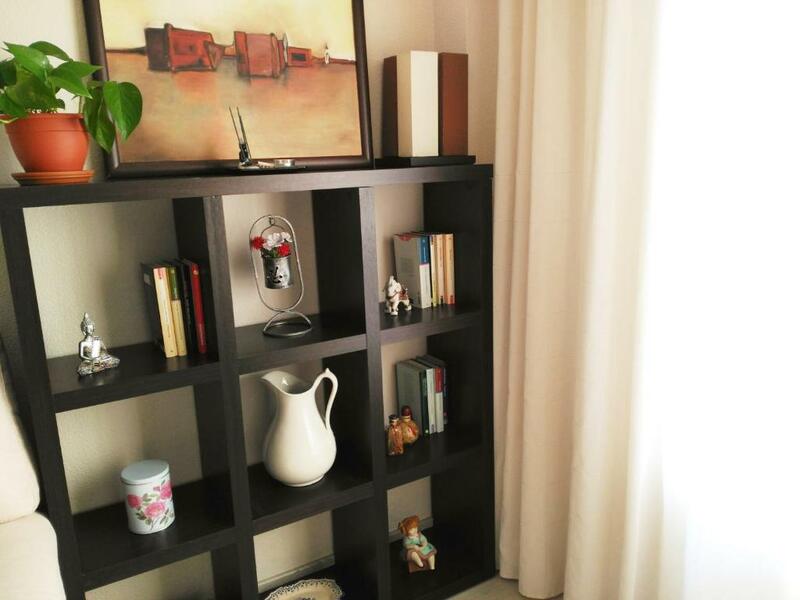 House Rules Apartamento en centro histórico takes special requests – add in the next step! Please inform Apartamento en centro histórico of your expected arrival time in advance. You can use the Special Requests box when booking, or contact the property directly using the contact details in your confirmation. If arriving by car, the garage is very tight and hard to get in to. The entire building, though pretty new (or newly renovated), is not sound-proof, whereas the neighbors are extremely noisy - we could hear all the songs they sang at night or coughs or conversations and therefore had uncomfortable nights. A kettle to make a tea could be nice to have. Everything was just fine. The cleanest appartment i have ever seen. It was further out of the centre than we expected.